1. Blend the oats in a magic bullet (or blender) to create powder. 3. 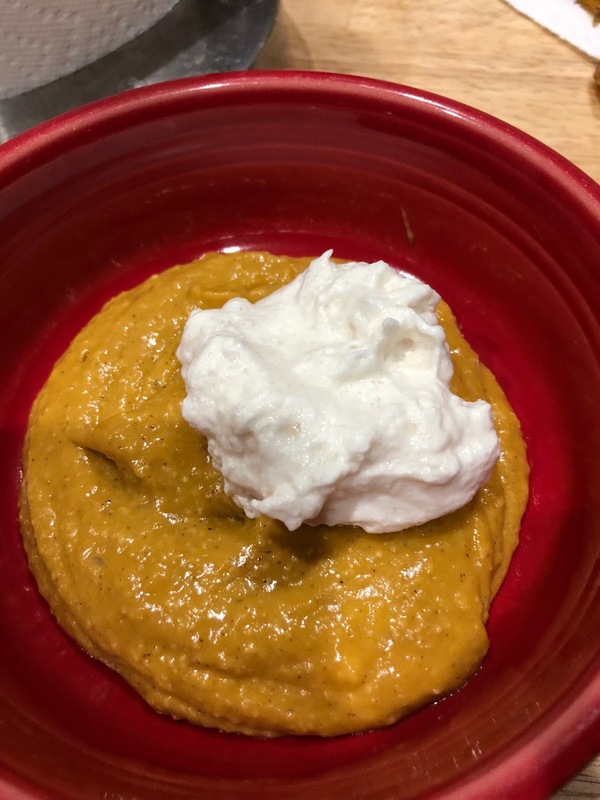 Top with vegan whipped cream.